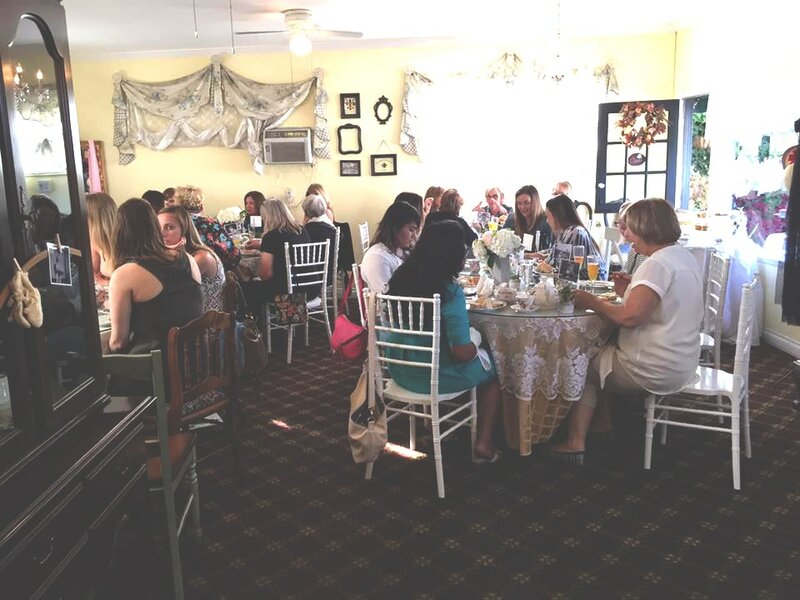 McKenna's Tea Cottage is the perfect place for your next Baby shower, Bridal shower, Birthday, Graduation, or Retirement Party. 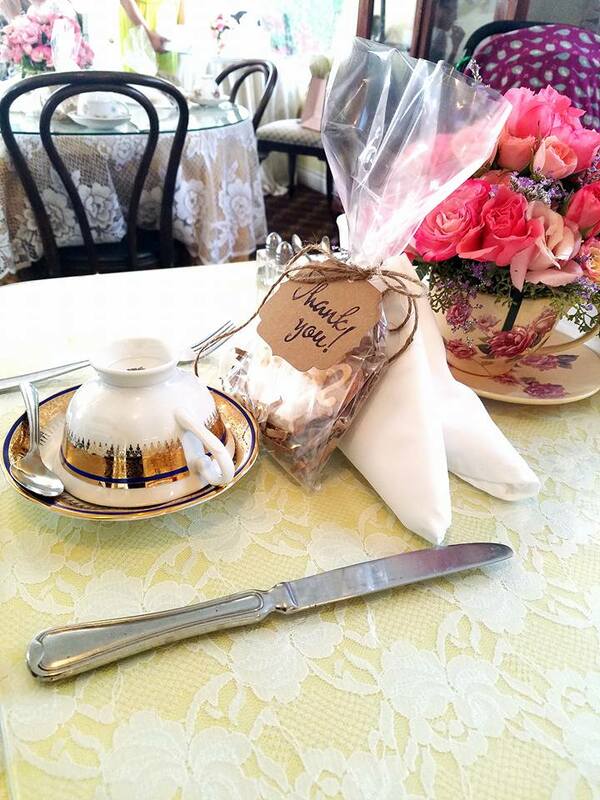 This is perfect place to celebrate while enjoying high tea. All events are three hours except Children's party without a princess are only two hours. 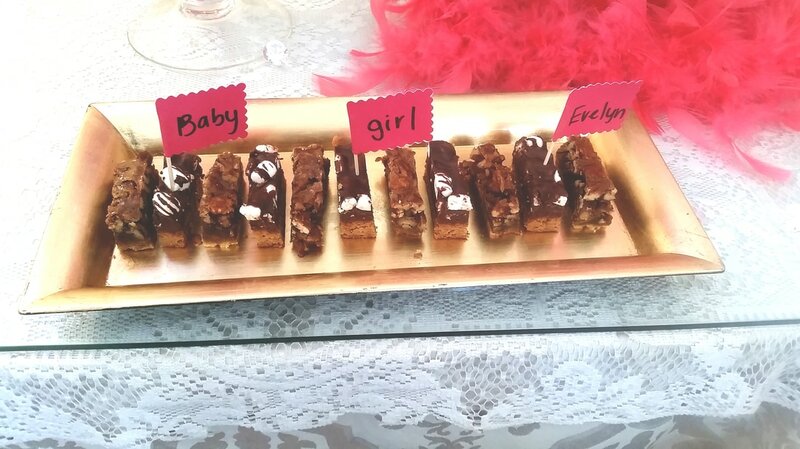 We offer party packages private or non-private. Private must have 25 people or more with a max of 45. Non-private is any amount with a max of 20 people. Outside Cake and treats are welcome with authorization. Decorations are welcome but must come off and cleaned up at the end of the event. For more information or would like to book an event please call Kristen Larrea at 714-655-1456. A Pot tea, soup or salad, 5 Assorted Tea sandwiches, scone with cream and jam,and no desert. A Pot tea, soup or salad, 5 Assorted Tea sandwiches, scone with cream and jam,and desert. A Pot tea, soup and salad, 5 Assorted Tea sandwiches, scone with cream and jam,and desert. A pot of tea or lemonade, 4 tea sandwiches, scone with cream and jam, and a cookie.